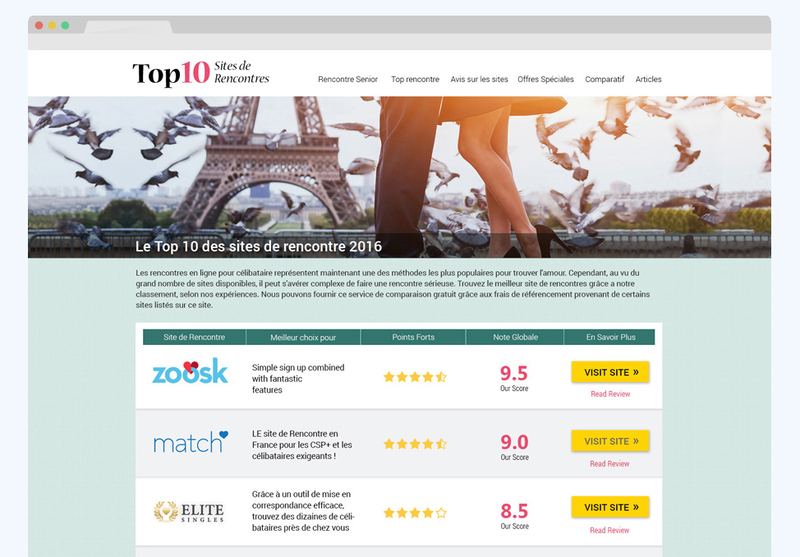 Design for Top 10 Sites de Rencontres, an online dating comparison website. This project was made while working as a designer at Seperia. © 2019 Dikla Gefen. All rights reserved.